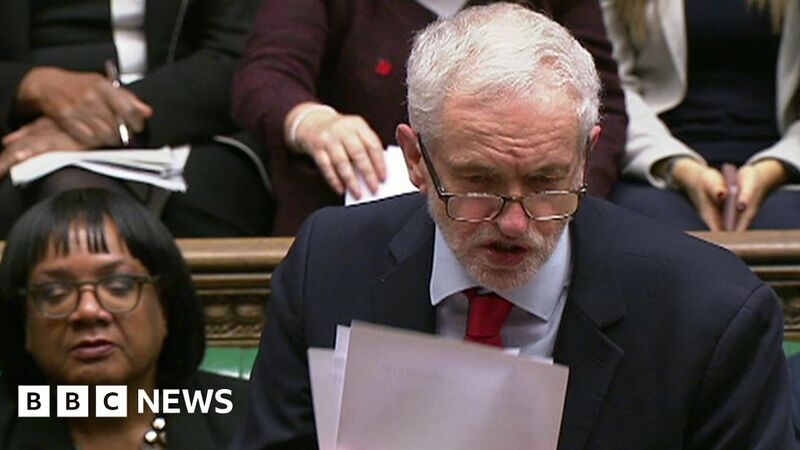 Jeremy Corbyn said the prime minister was in “deep denial” and must “change her red lines” over a Brexit deal. The Labour leader, who has declined her offer of talks with him unless she rules out a no-deal outcome, said other party leaders had found there was “no flexibility”, and “no negotiations”, saying the talks were a “PR sham”. October 18, 2018 Comments Off on 6 Emerging Players in A.I.